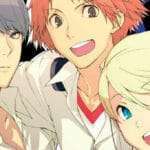 The eleventh volume in the Persona 4 manga adaptation series has been announced for a January 27, 2018 release date through a new Amazon Japan product listing. 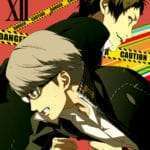 After speaking with Taro Namatame, who was made the culprit in the serial murder case, Souji is convinced that there is a separate, true culprit. What is the identity of the real culprit!? 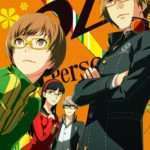 On July 27, 2015, alongside the release of Volume 10, it was announced that Volume 11 of the Persona 4 manga by author Shuji Sogabe would be the final one. However, this no longer seems to be the case. 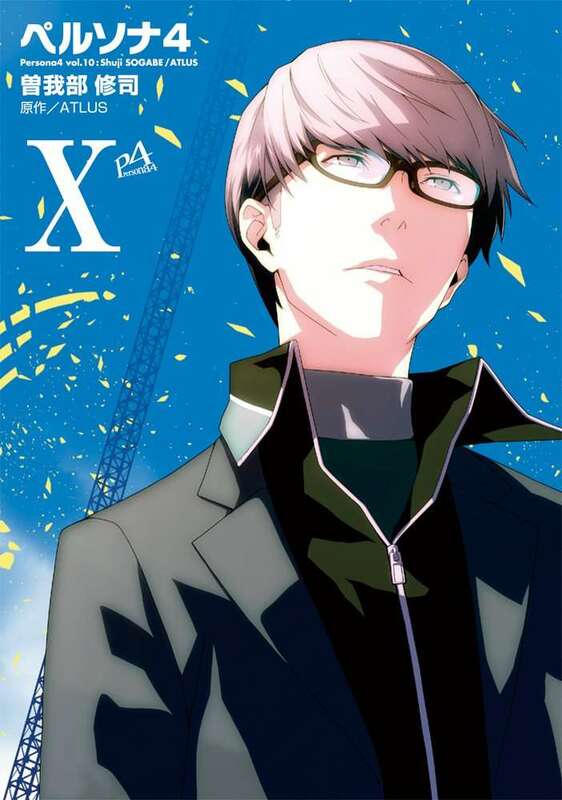 Persona 4 Manga Volume 10 cover art. 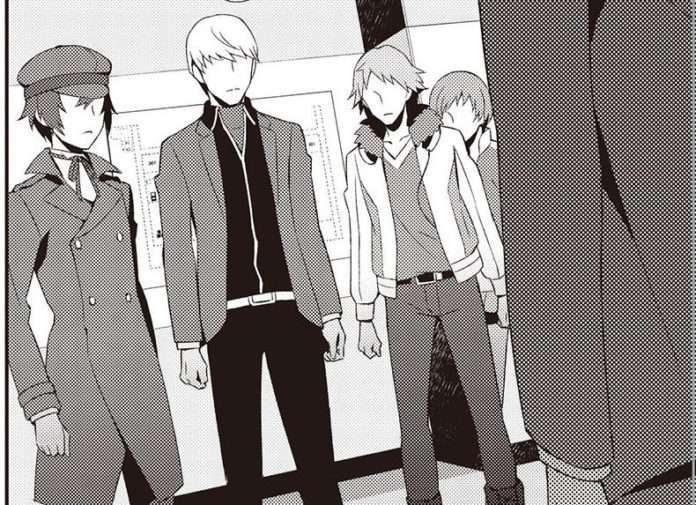 The Persona 4 Manga debuted in Dengeki Black Maoh magazine by ASCII Media Works in September 2008, in Japan. 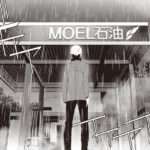 The first volume was released in English by Udon Entertainment on October 13, 2015. 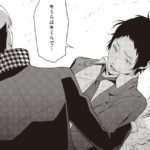 Relatedly, the Persona 3 comic adaptation ended earlier this year with the release of Volume 11 in February 2017. It had been in serialization for 10 years.